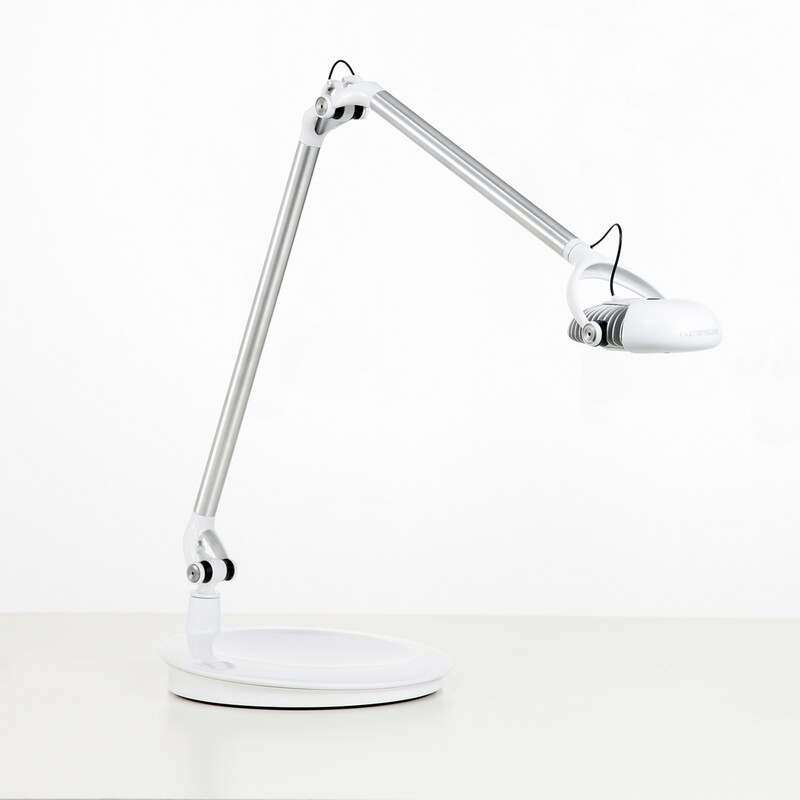 Element Task Light by Humanscale represents groundbreaking advancements in LED lighting technology, and is the first to meet the Department of Energy’s criteria for a LED task lights. 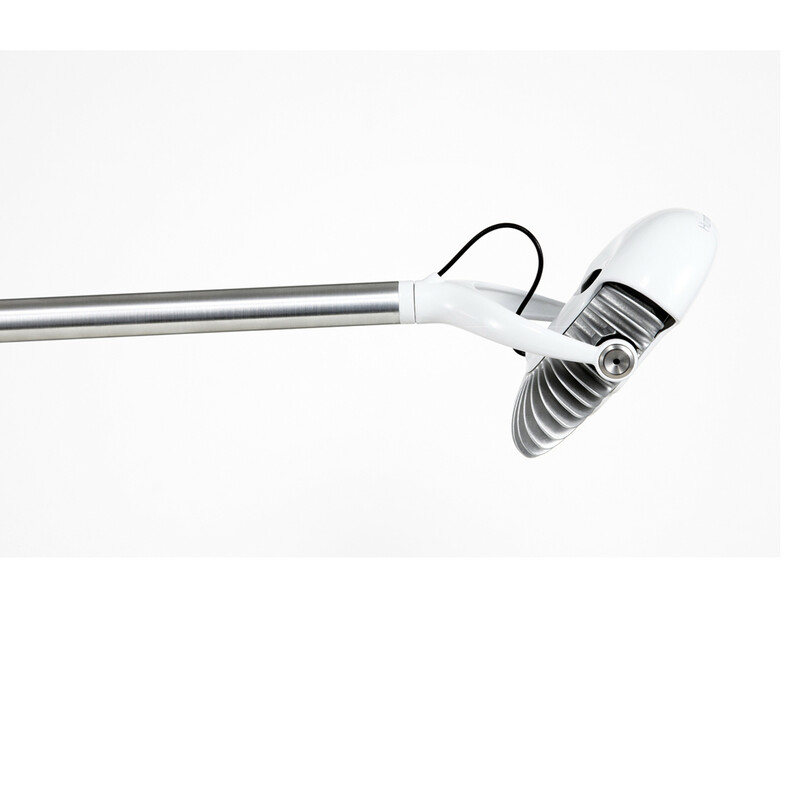 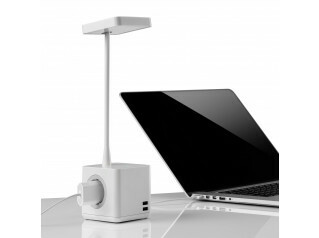 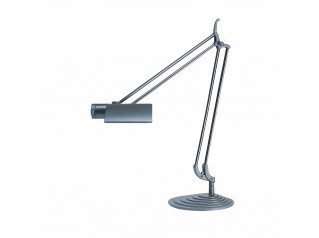 Element desk lamp with one unique Multi-Chip high-intensity light-emitting diode, offers performance that can’t be beaten by any other LED task light. 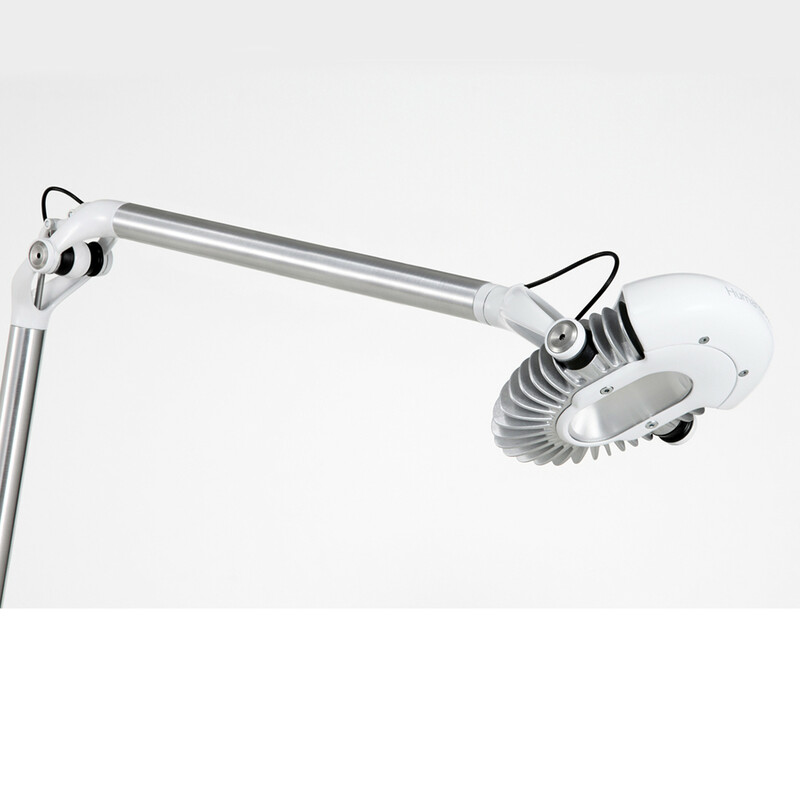 You are requesting a price for the "Element Task Light"
To create a new project and add "Element Task Light" to it please click the button below. 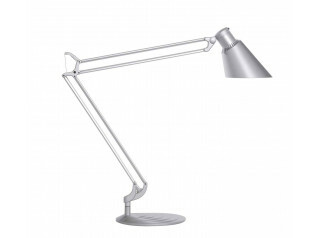 To add "Element Task Light" to an existing project please select below.